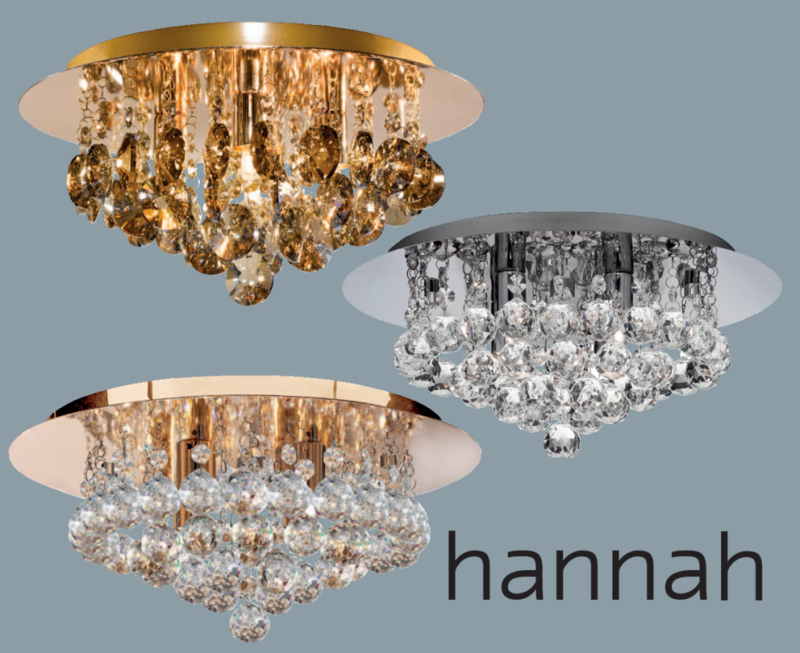 This is The Premier Model of Our Crystal Hannah Chandeliers. 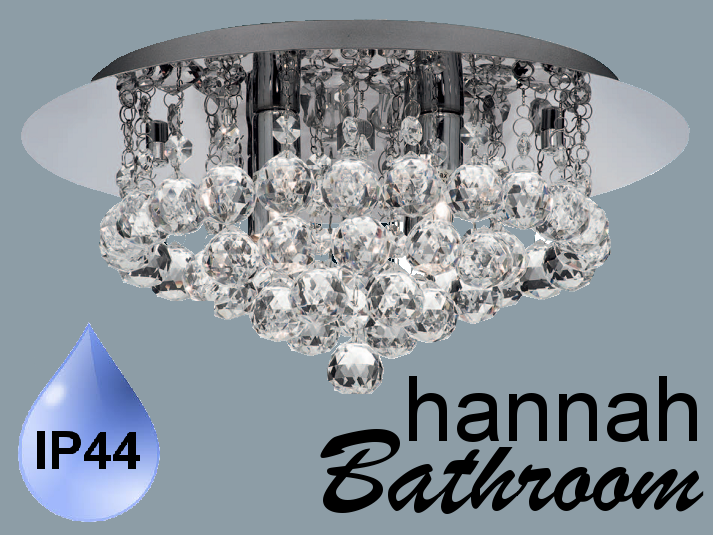 With Diamond Shaped Crystal Droplets For Ultimate Decadence. When The Light Shines Through Them.